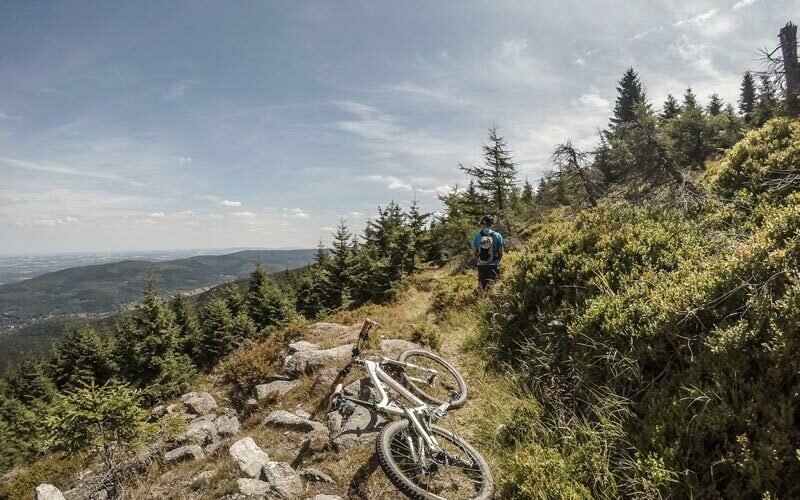 Single tracks, rolling forest trails, sea of rock gardens, or simple cross country paths set to the views of valleys, rivers, lakes and green pastures. 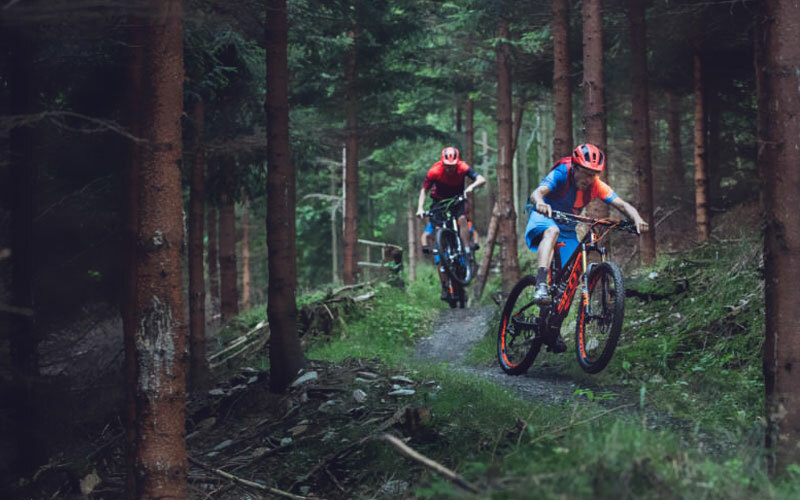 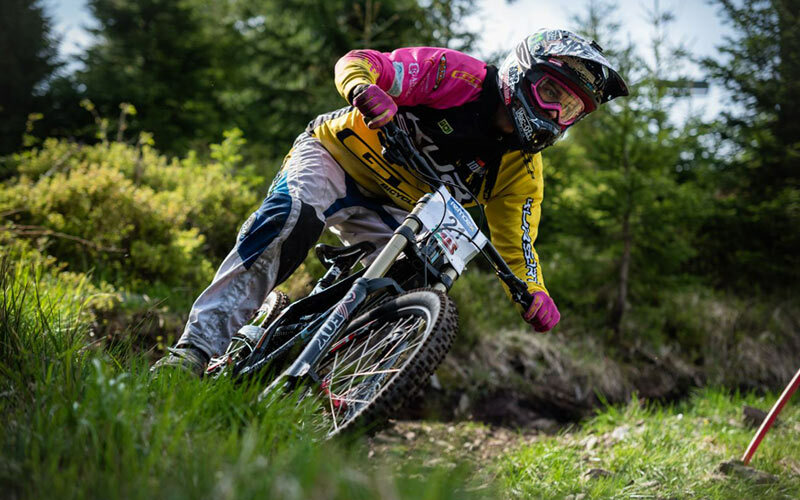 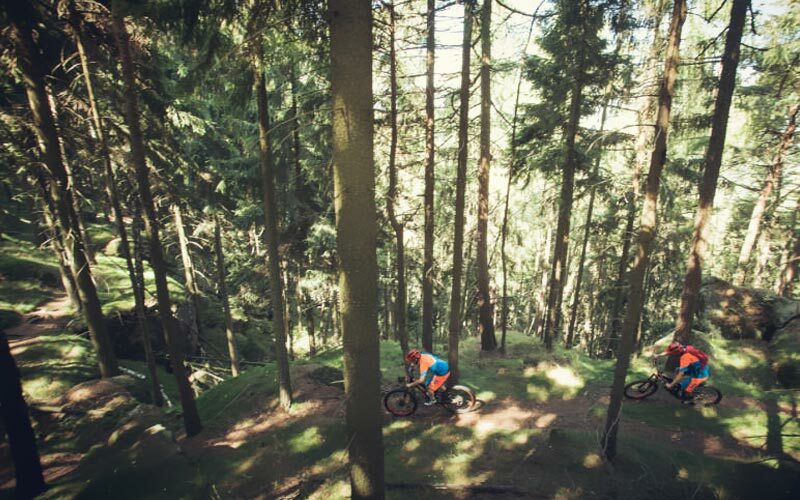 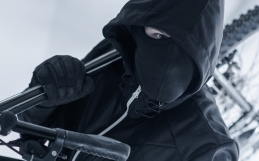 No matter if you are a Cross Country rider, Enduro fan, or adrenaline junky looking for back-breaking downhill courses, you are guaranteed to find something for yourself. 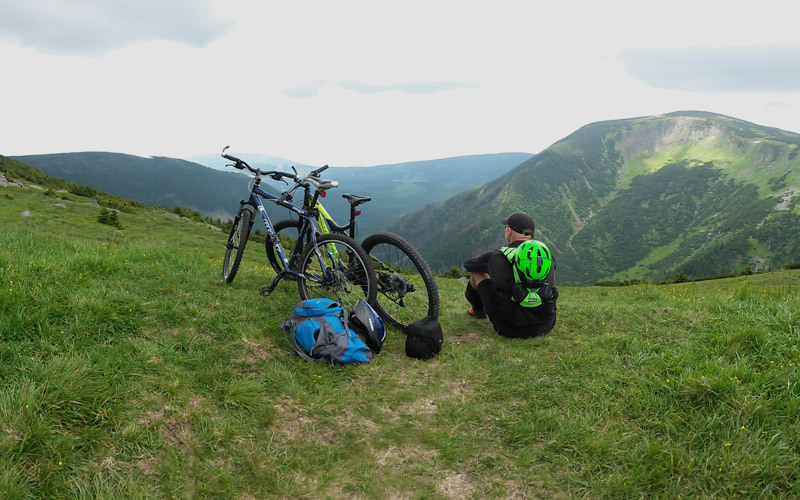 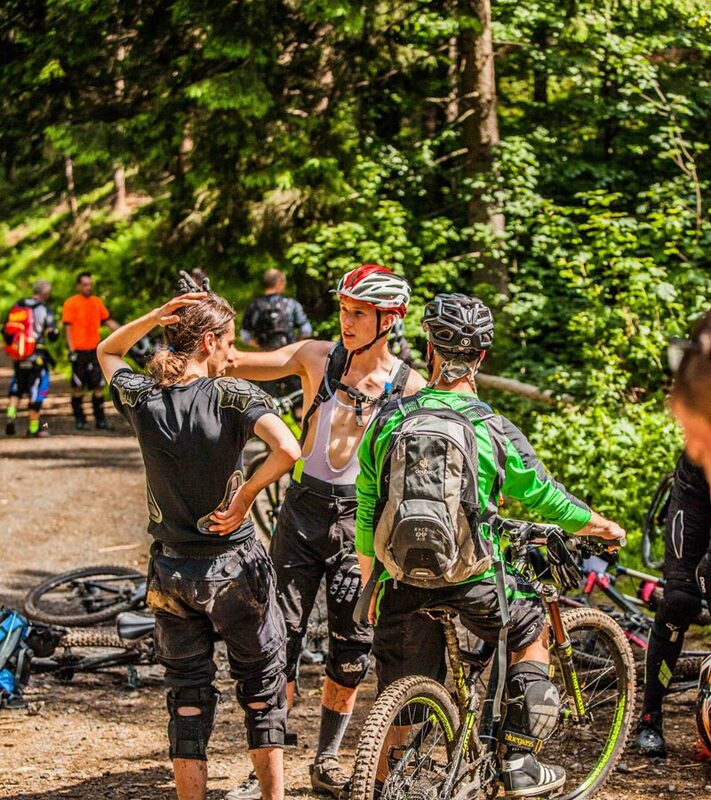 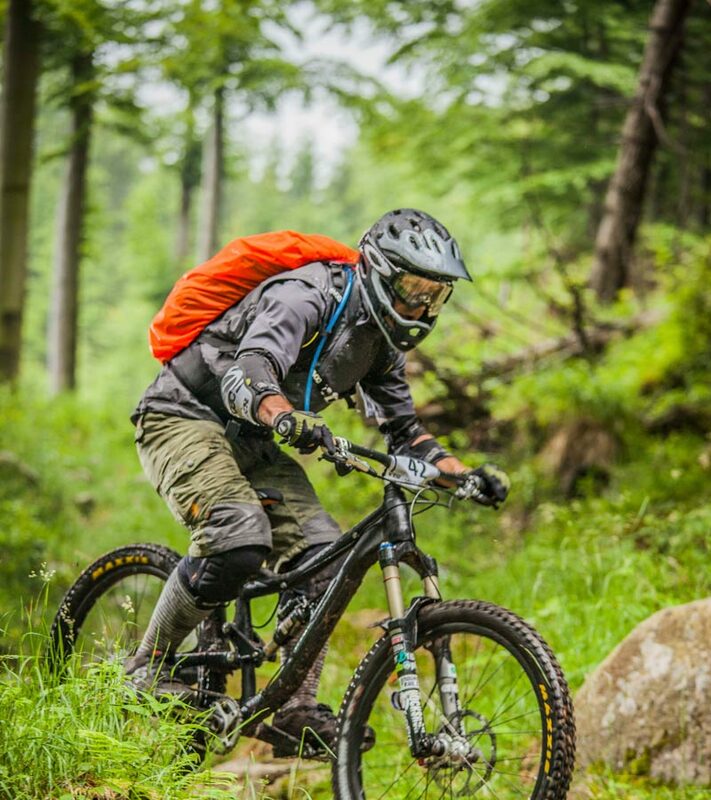 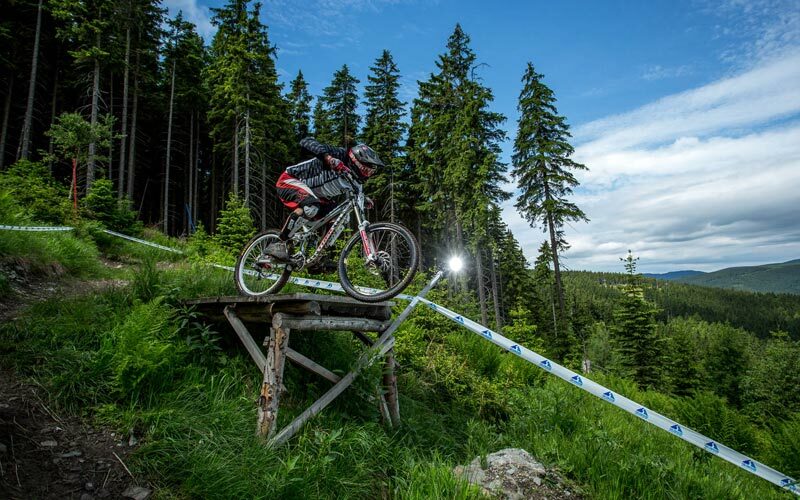 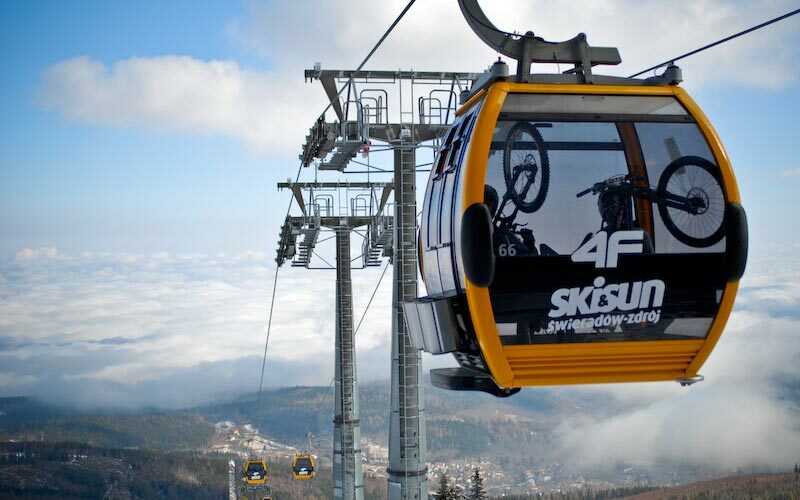 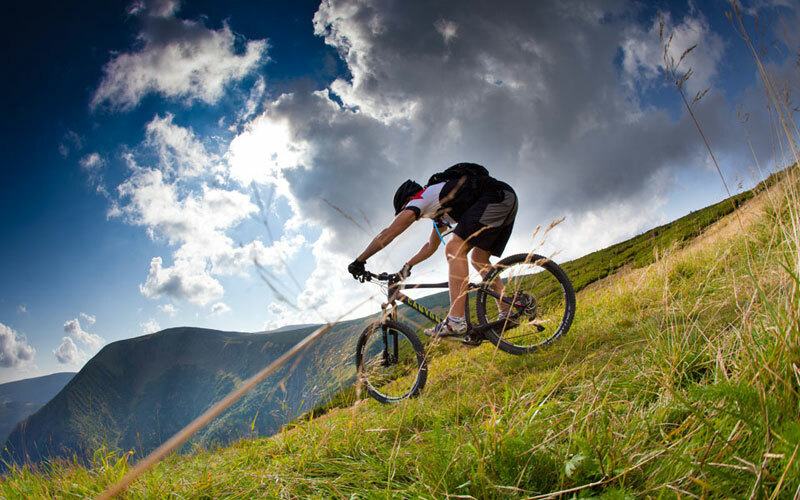 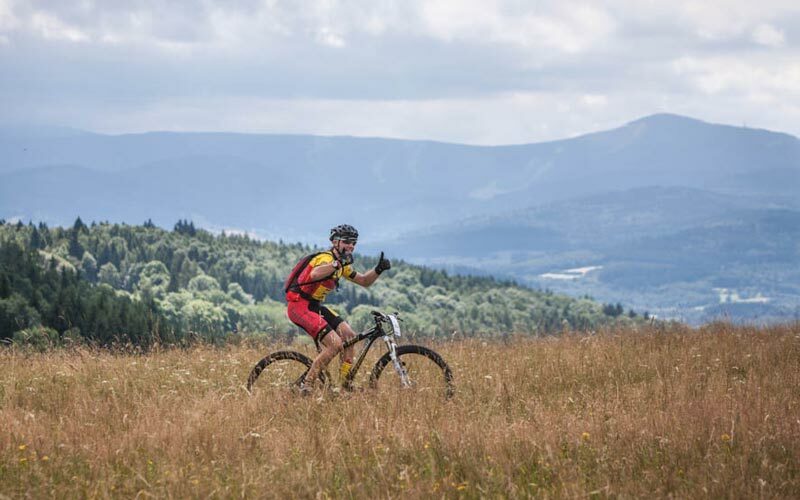 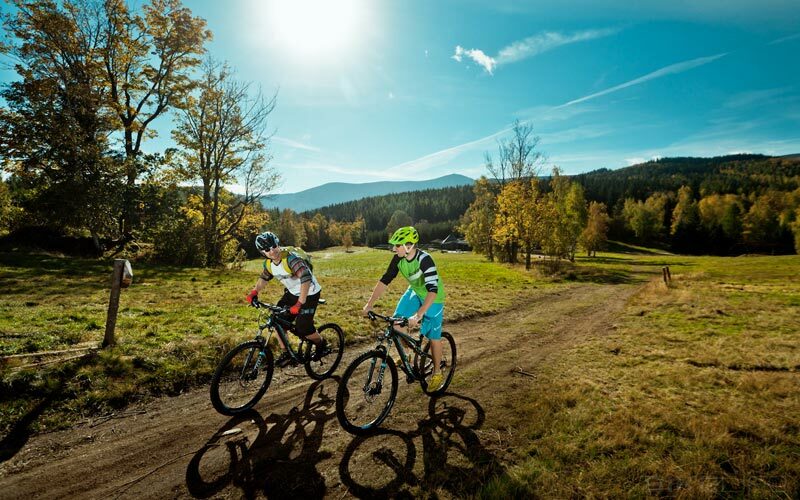 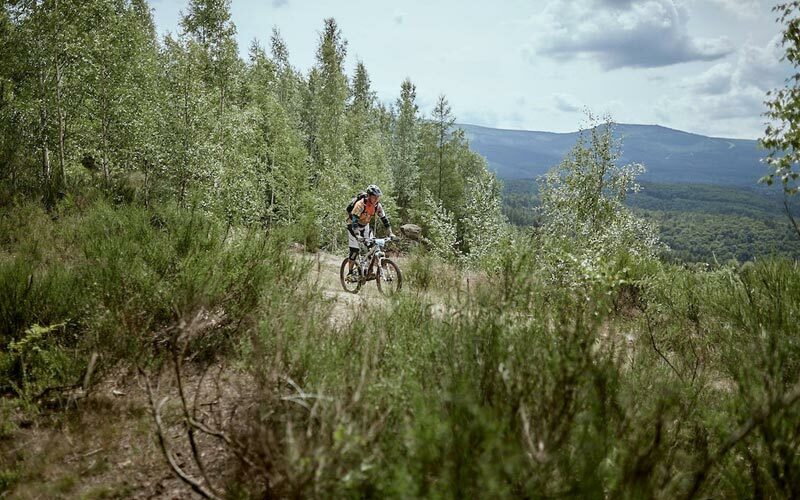 Karkonosze National Park set in Sudety mountain range will guarantee to keep happy even the fussiest mountain bike riders. 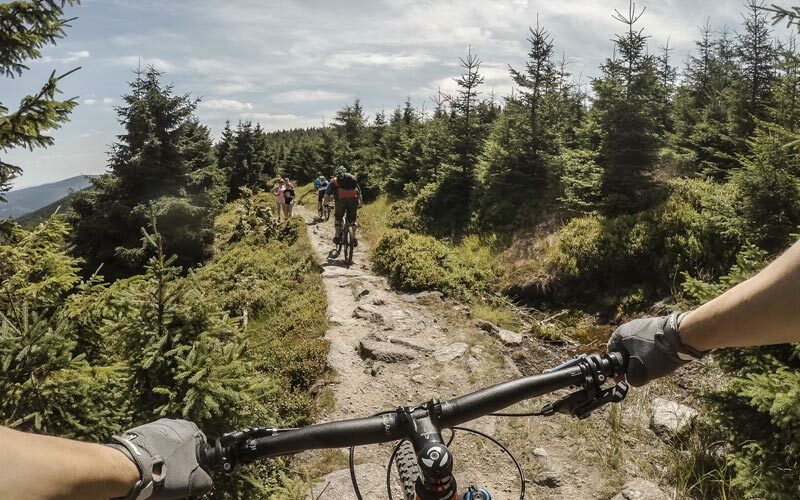 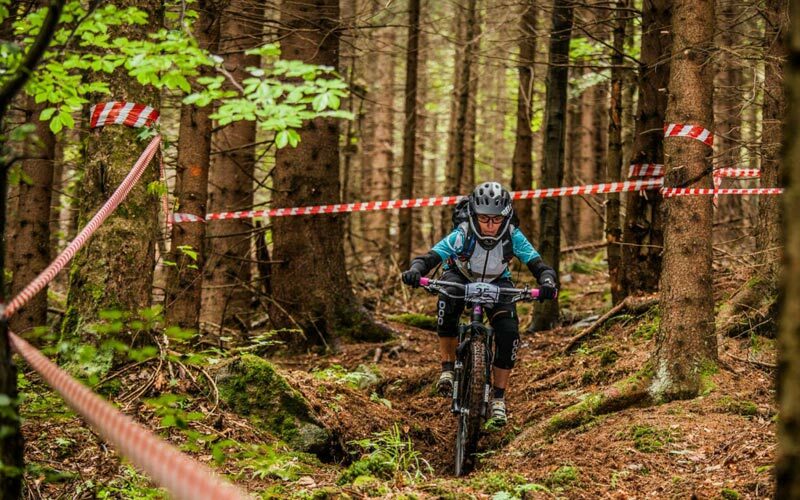 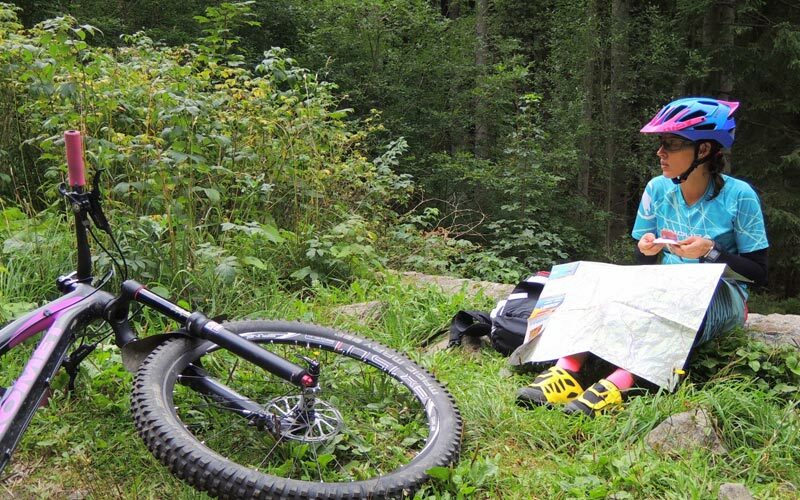 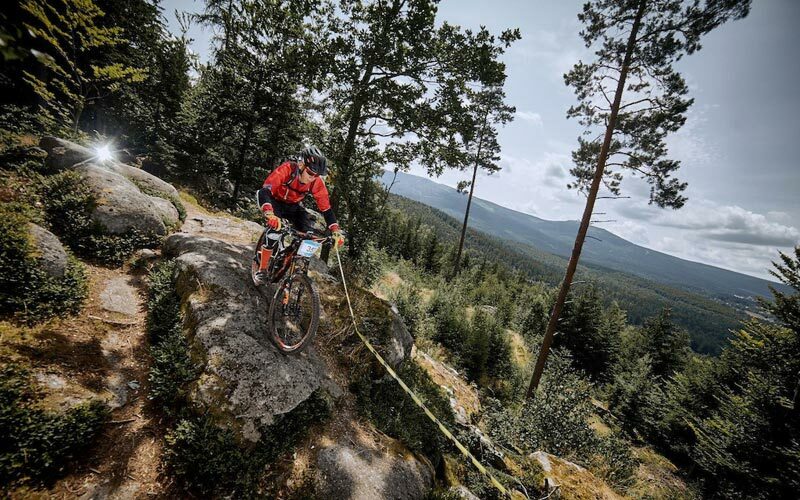 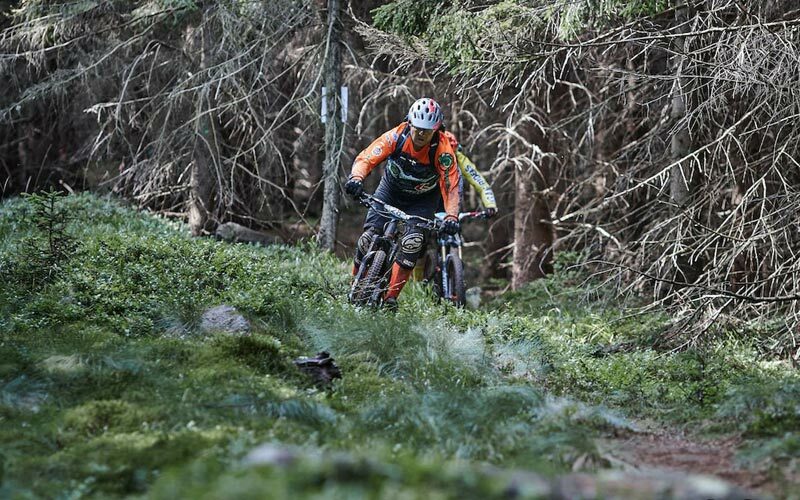 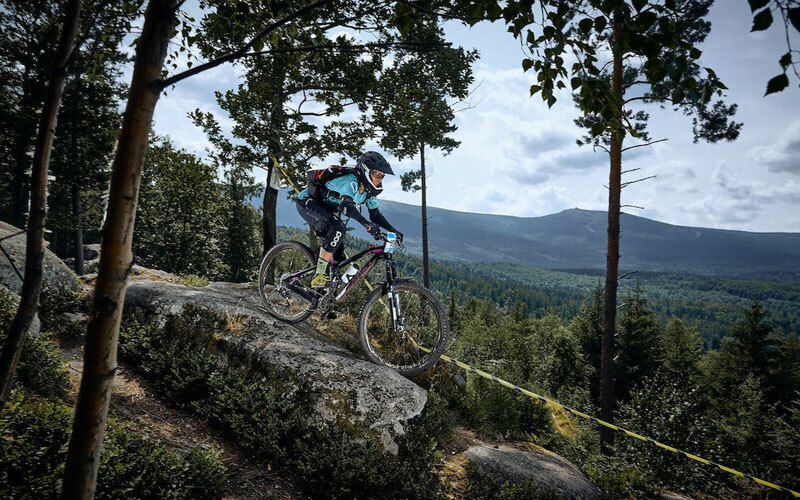 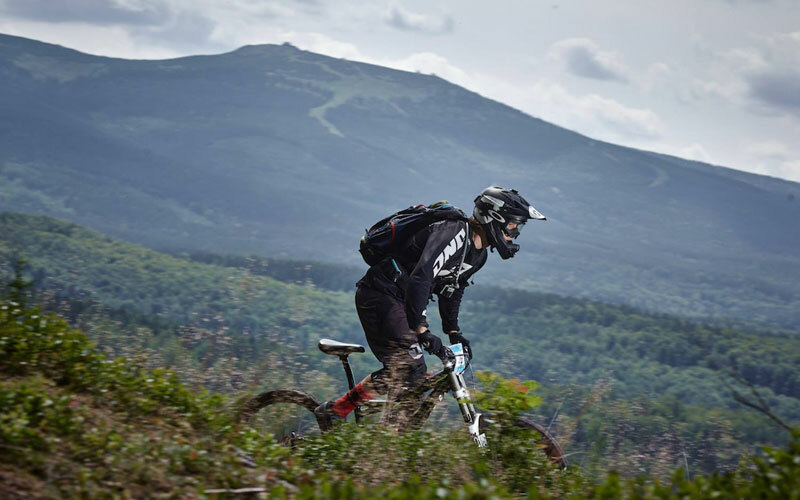 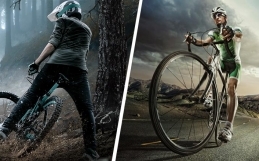 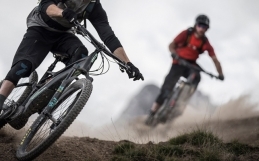 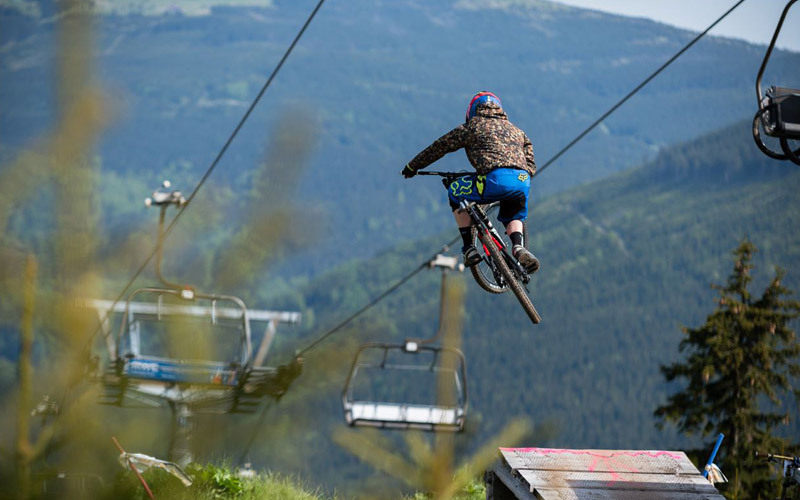 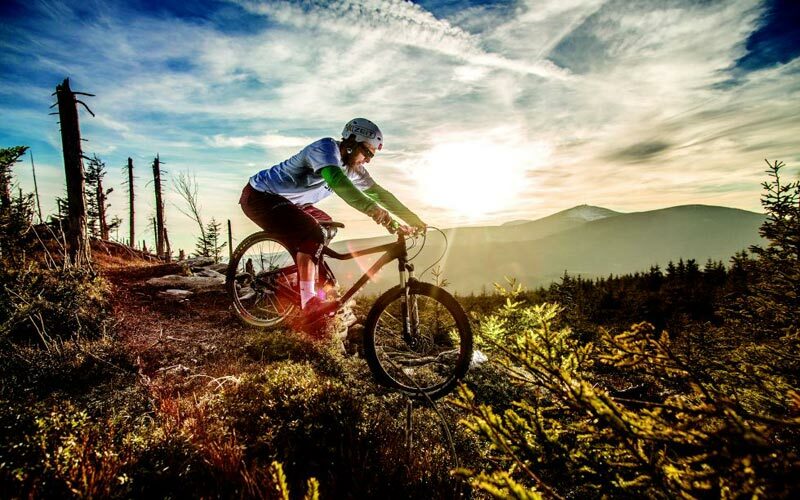 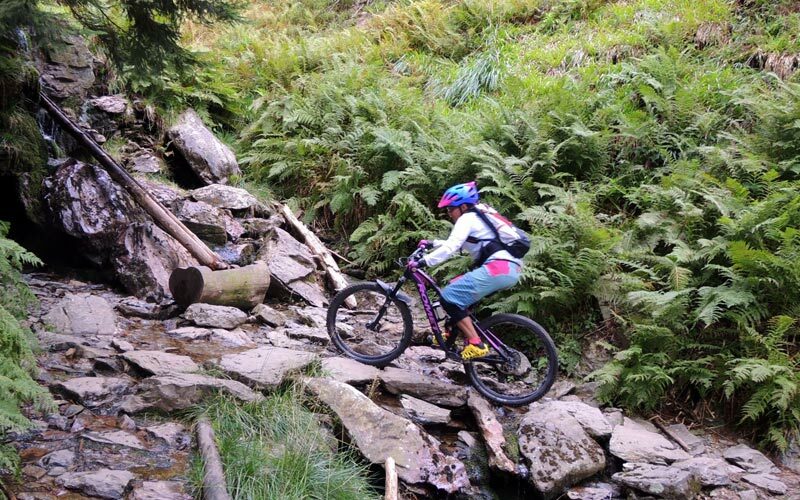 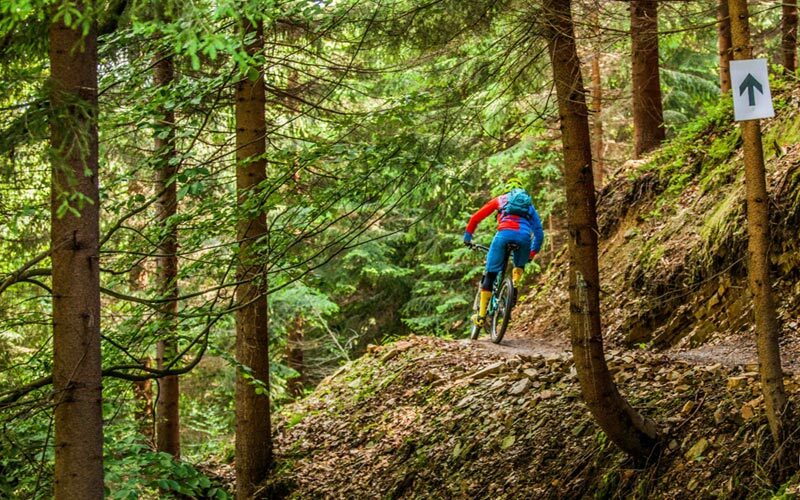 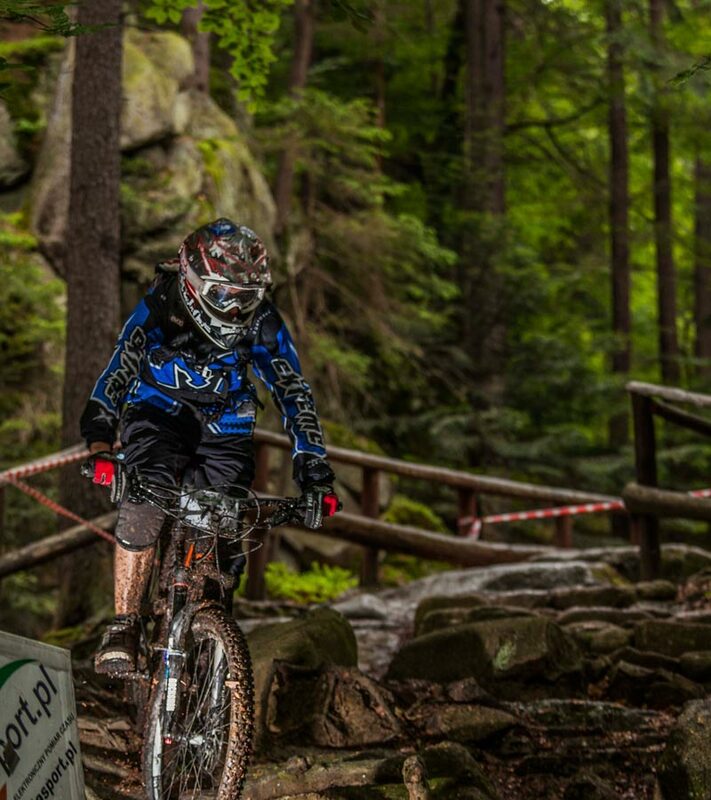 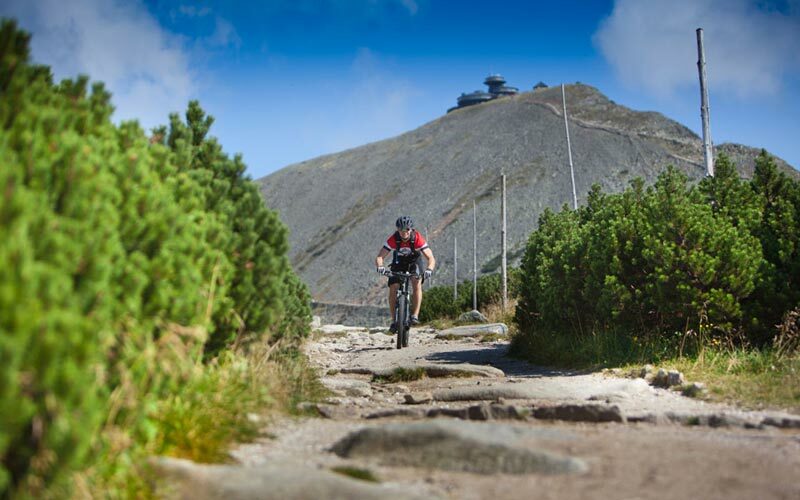 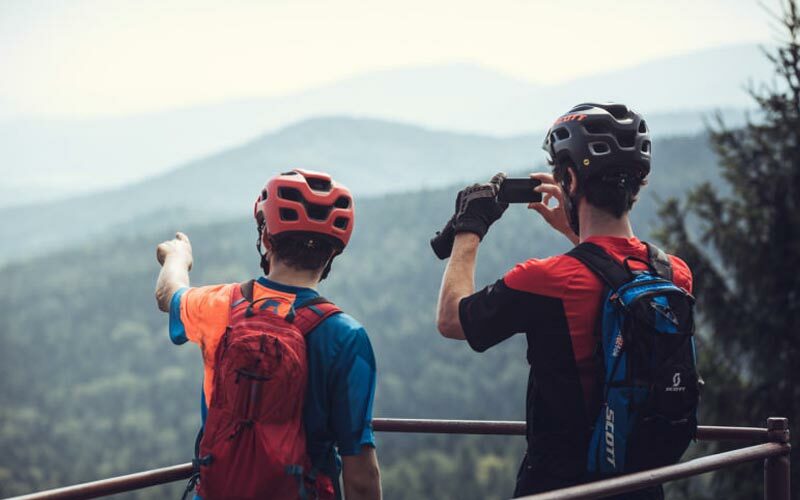 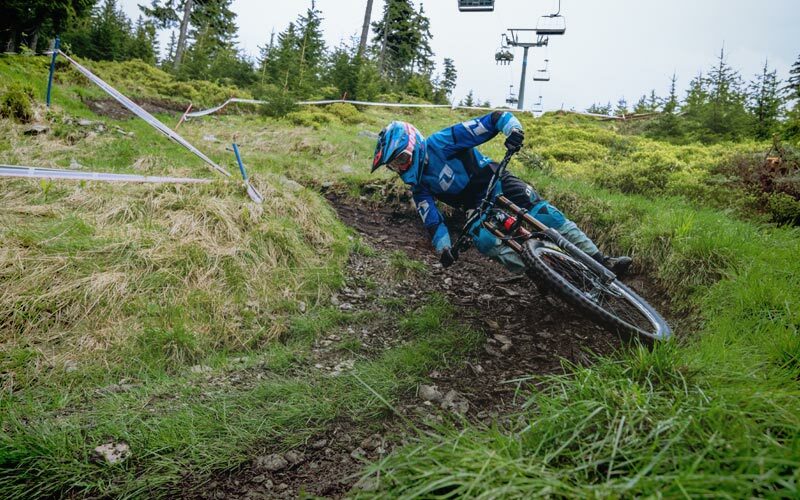 Let’s take a look at mountain biking trails set across Poland and Czech Republic’s borders in Karkonosze National Park.